The Preliminary Official Statement is made available as public information. This does not constitute an offer to sell or a solicitation of an offer to buy, nor shall there be any sale of bonds by any person in any jurisdiction in which it is unlawful for such person to make such an offer, solicitation, or sale. Offers to sell bonds, solicitations of offers to buy bonds, and sales of bonds are not made by employees of the State of California. Please contact your broker if you are interested in purchasing bonds. Investors are advised to read the entire Preliminary Official Statement to obtain information essential to the making of an informed investment decision. Under no circumstances will the information on this website constitute an offer to sell or the solicitation of an offer to buy, nor shall there be any sale of securities in any jurisdiction in which such offer, solicitation, or sale would be unlawful prior to registration or qualification under the securities laws of any such jurisdiction. The information contained on this website has been included for general informational purposes only and has not been prepared with a view to informing an investment decision in any bonds issued by the State. The information contained on this website has been obtained from sources believed to be reliable, but is not guaranteed to be accurate. No person should make any investment decision in reliance upon the information contained herein. The information on this website is not intended to replace any information or consultation provided by a professional financial advisor. The information contained on this website is not a summary or a compilation of all information relevant to any particular financial transaction or issue of bonds, commercial paper notes, or other obligations. It does not purport to include every item that may be relevant, nor does it purport to present full and fair disclosure with respect to any financial transaction or issue of bonds, commercial paper notes, or other obligations related to the State of California or its agencies within the meaning of applicable securities laws and regulations. Each document contained on this website should only be considered reliable as of the date it was prepared and developments, changes in facts and circumstances or the passage of time may make each such document inaccurate or incomplete as of the date of viewing. The California State Treasurer’s Office undertakes no obligation to update any information included in this website. Any information on this website may be removed or updated at any time. The information, estimates, and expressions of opinion herein are subject to change without notice and the posting of information on this website does not imply that there has been no change in such information or the affairs of the State of California since the date such information was prepared. Any forward-looking statements included in the information on this website are subject to a variety of uncertainties that could cause any actual results to differ materially from the projected results in any such statement. Any rating agency reports provided through this website were prepared by the respective rating agencies and the California State Treasurer’s Office disclaims any responsibility for the contents of the reports or any investors reliance on these reports. In addition, the California State Treasurer’s Office disclaims any responsibility or liability for any damages caused by viruses contained within the electronic files on this website. No statement found on this website is incorporated by reference in any preliminary or final offering document and no statement on this website is part of any preliminary or final offering document. Any addresses of or links to other web sites, which may be contained herein or in any document contained hereon, are given for the convenience of the user only. The California State Treasurer’s Office has not participated in the preparation, compilation, or selection of information on any other website, and assumes no responsibility or liability for the contents thereof. The California State Treasurer’s Office has filed and from time to time may file certain annual and periodic reports on the EMMA website of the Municipal Securities Rulemaking Board. That website can be accessed at www.emma.msrb.org. 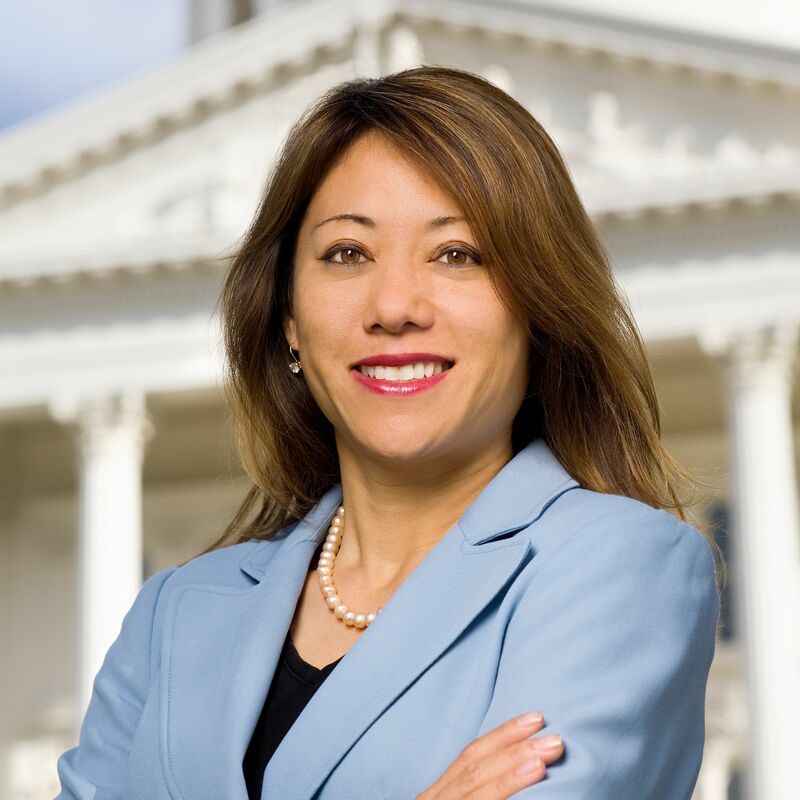 The information on the California State Treasurer’s Office website is not intended to replace or supplement any of the information posted to EMMA. Thank you for visiting the buycaliforniabonds.com website, if you need additional information or have any questions, please contact Investor Relations at InvestorRelations@treasurer.ca.gov or 1-800-900-3873.